Philadelphia, PA – Lil Uzi Vert is one stepping closer to releasing his Eternal Atake album. During a concert in his hometown of Philadelphia, the multi-platinum artist announced he completed the much-anticipated LP. 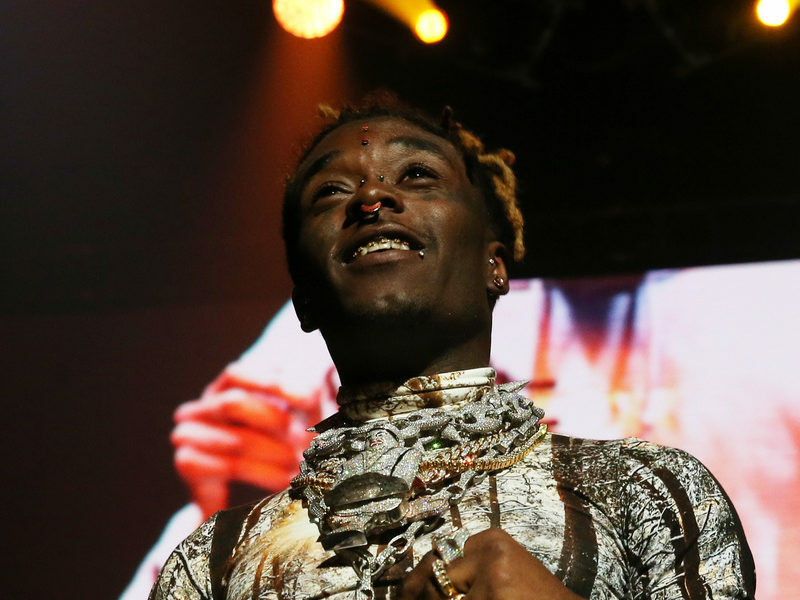 Uzi shared the news and previewed a song from the album at his Lil Uzi Vert & Friends event, which took place at the Wells Fargo Center in Philly on Saturday (December 8). Young Thug, G Herbo, A$AP Ferg and fellow hometown hero Meek Mill were among the other performers at the concert. Eternal Atake was first teased in the summer when Uzi posted possible cover art for the LP on social media. The image didn’t sit well with the survivor members of the Heaven’s Gate cult, who took issue with Uzi’s spin on their logo.